We build pools to fit any space! Our experienced pool builders team custom designs, constructs and landscapes premium Pools & Spas in any shape and size. Our unique custom concrete pools will swimmingly compliment the style of your living or commercial space. We balance aesthetics and function to ensure your new addition looks amazing and can be enjoyed year round. If you can dream it, we can cement it into reality! 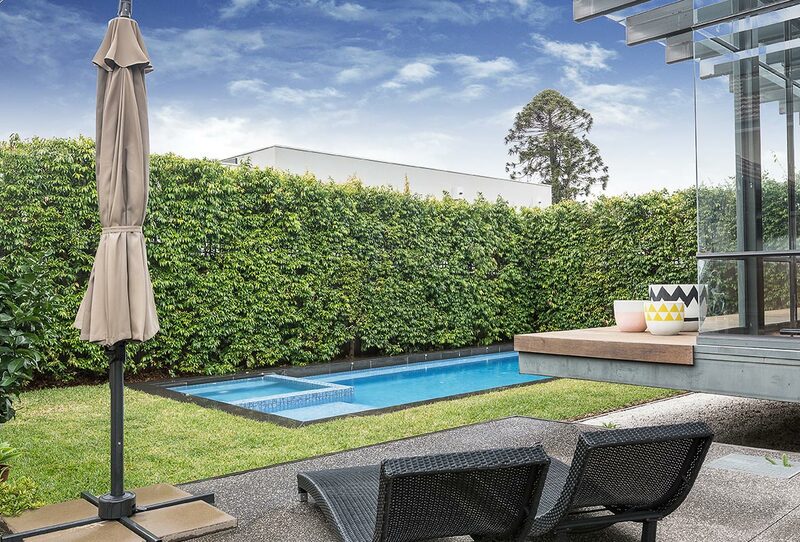 Don’t let a small backyard stop you from enjoying a swim when the weather heats up – we can create courtyard concrete pools in Melbourne’s smallest spaces. They can even be built in close proximity to your home! 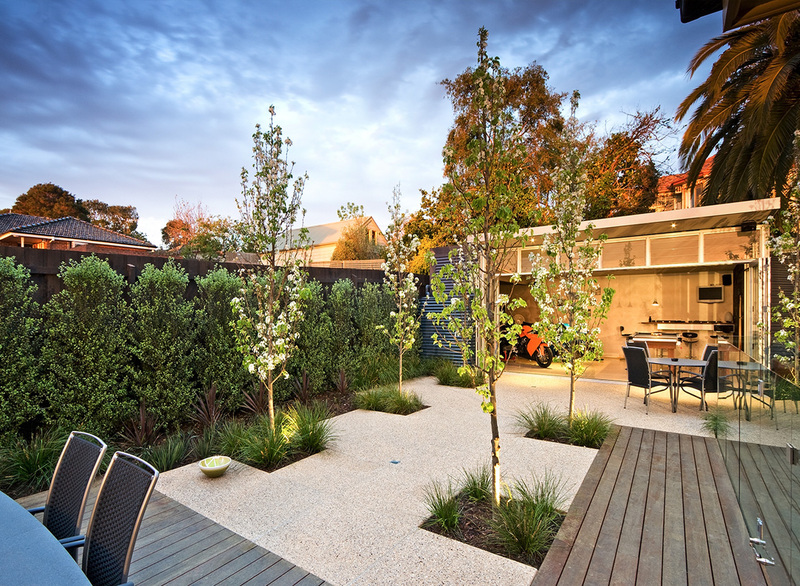 A wealth of features can be added to make it a real feature of your landscape. Think outside the box (literally), instead opting for a shape that is more fluid and relaxed with our free natural pools. 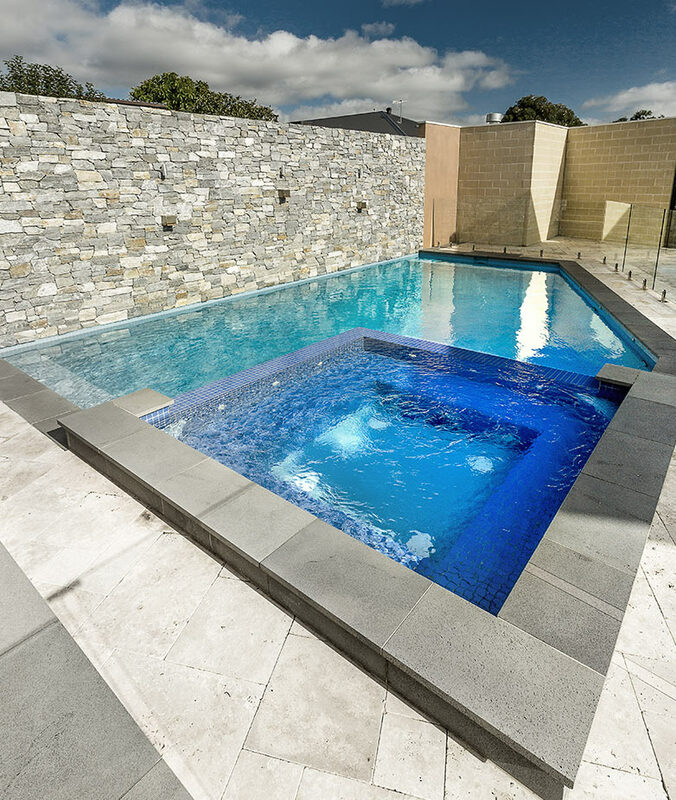 Our team of swimming pool builders in Melbourne can create any shape imaginable – they will work with the existing layout of your property to create something truly breathtaking. "We can now enjoy swimming all year round in our private oasis." Whether you want to keep fit or have a narrow backyard, our lap pools could be just the solution you’ve been looking for. They can be as long as you’ve got room for. It’s time to say goodbye to the packed local swimming hole and hello to you’re very own, temperature controlled pool! Want the luxury of a swimming pool that feels like it never ends? Our infinity pools are the perfect solution! 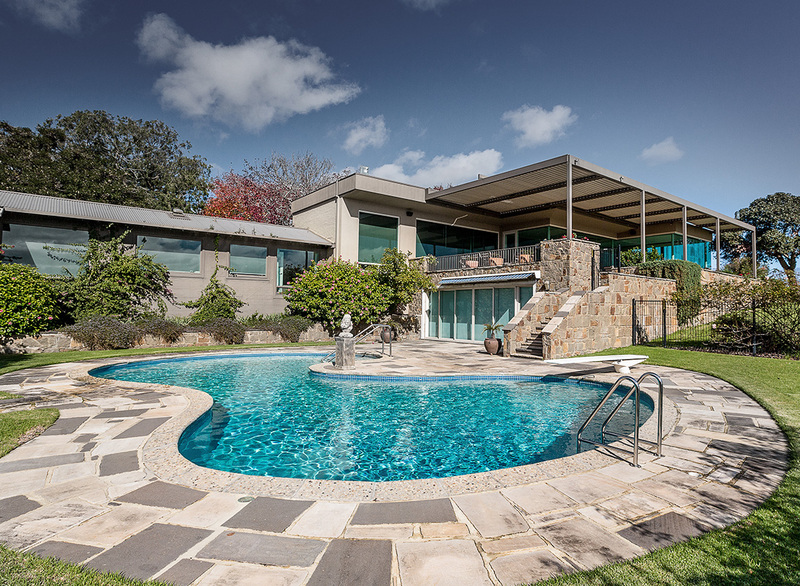 A wonder of modern architecture and engineering, our skilled pool builders have brought these stunning shells to life on sloped properties all over Melbourne. Don’t let a vertically challenged property prevent you from being able to cool off during the summer. We can create stunning pools for sloping blocks that tick all of your boxes. 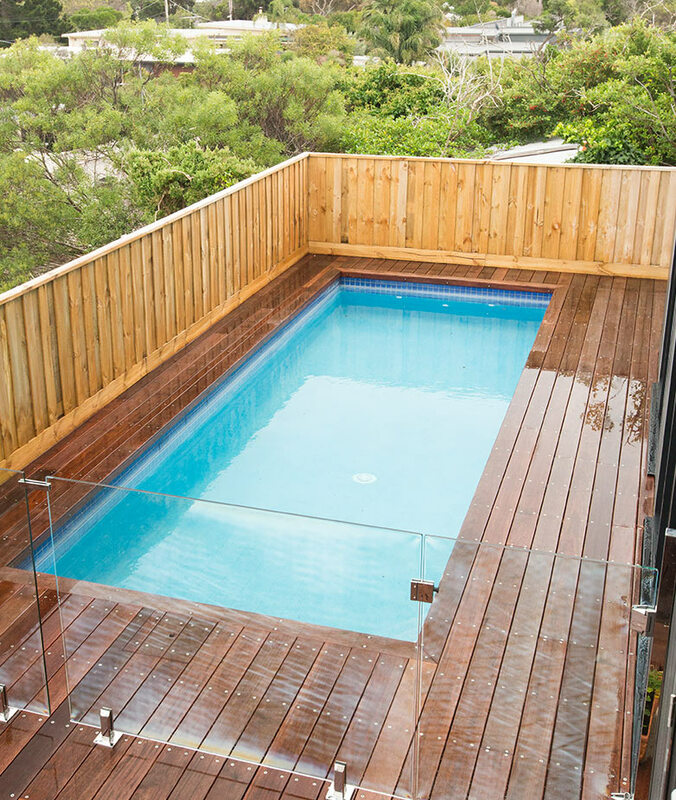 From a standard shell sunk into a deck to a negative edge design, your sloping property is no challenge for us! Whether you’re interested in a cosy standalone spa or a gorgeous swimming pool and spa combination, we can make it happen. We can build spas of all shapes and sizes, providing you with the perfect place to unwind at the end of a long day or soak during the cold winter months. 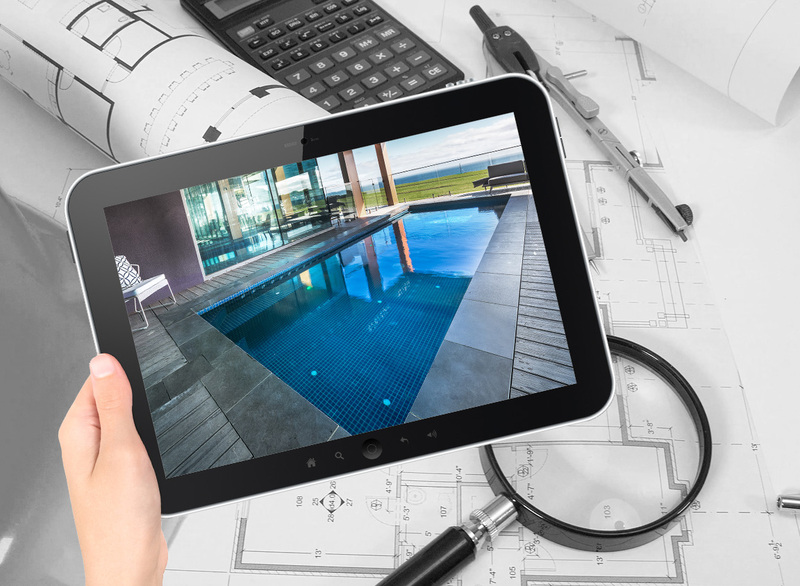 Our talented team seek to meet two key goals when coming up with your design – they want the swimming pool to meet your needs and they want it to blend seamlessly into your property. From the position and the size through to the materials and accessories, we’ve got you covered! Our expert team will handle the whole construction process, from start to finish. This typically takes between 6 to 10 weeks from excavation all the way through to those final touches. Our expert team will also arrange building permits and soil testing. Got an old pool that could do with a bit of a facelift? Our team can also undertake renovations! The project could be as simple as resurfacing the shell or as complex as resizing, shaping or tearing it out and starting again – it all depends on the condition of your existing pool and what you hope to achieve. Often times, when a pool is constructed or renovated it can have quite an impact on the surrounding landscape (from taking up the lawn to damaging plants). Eco Pools & Spas also offers a landscaping service which will help to tie your new addition into your backyard and return it to its former glory. 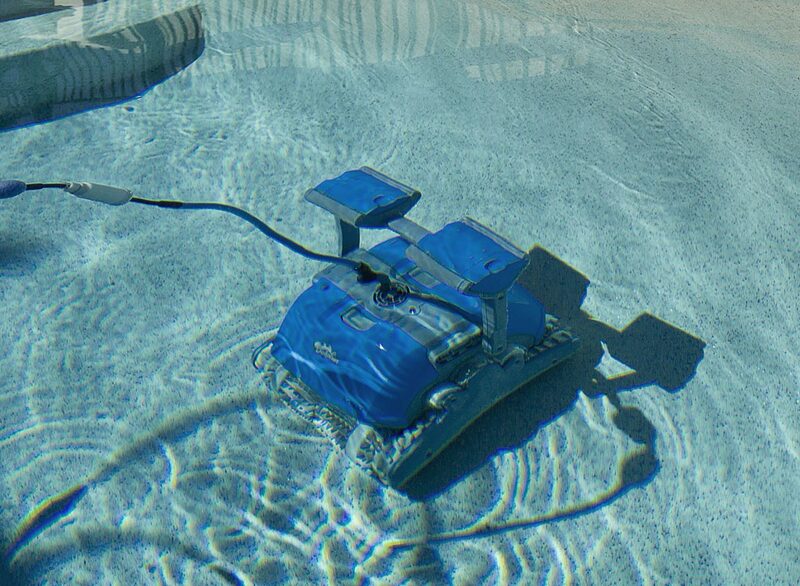 Some accessories and supplies are required to keep your swimming pool in tiptop condition and operating as desired, which is why we are committed to offering the full spectrum – chemicals, covers, cleaners, heaters, filters, pumps and even automation systems to name a few. 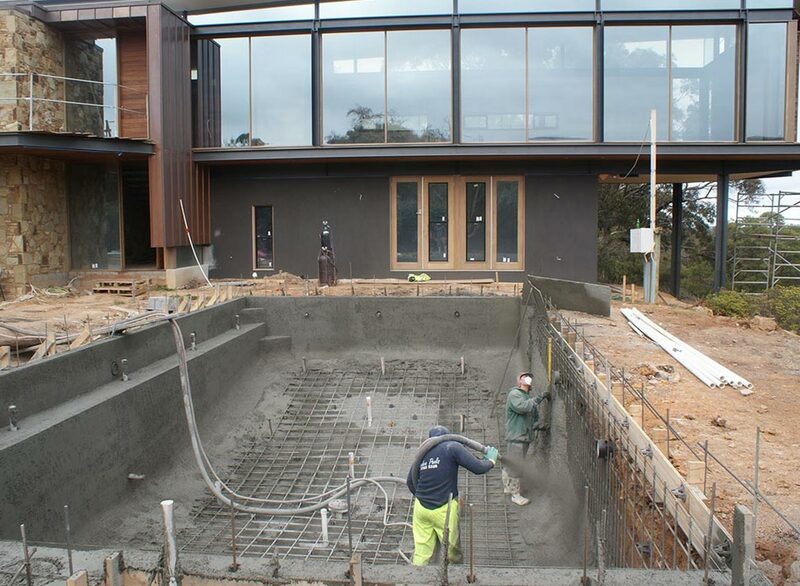 At Eco Pools & Spas, we pride ourselves on being able to handle your swimming pool project from start to finish. We are a one-stop-shop for all things pools and landscaping – we take the time to understand your vision and bring it to life, ensuring that you can work with minimal trades. We are proud to be members of the Master Builders Association of Victoria with a full unlimited licence; this reflects our commitment to providing quality construction. We subscribe to the MBA philosophy of high standards and professionalism in every project that we undertake, from construction to renovations. We are a family run company with more than 25 years industry experience. We pride ourselves on using the best quality products and trades to get the job done. In fact, many of our clients have had 3 and even 4 pools completed by us as they move homes over the years. We are proud members of the Swimming Pool & Spa Association (SPASA) – the peak national body in the industry. We’ve set ourselves apart with our skill, expertise and ethical practices. 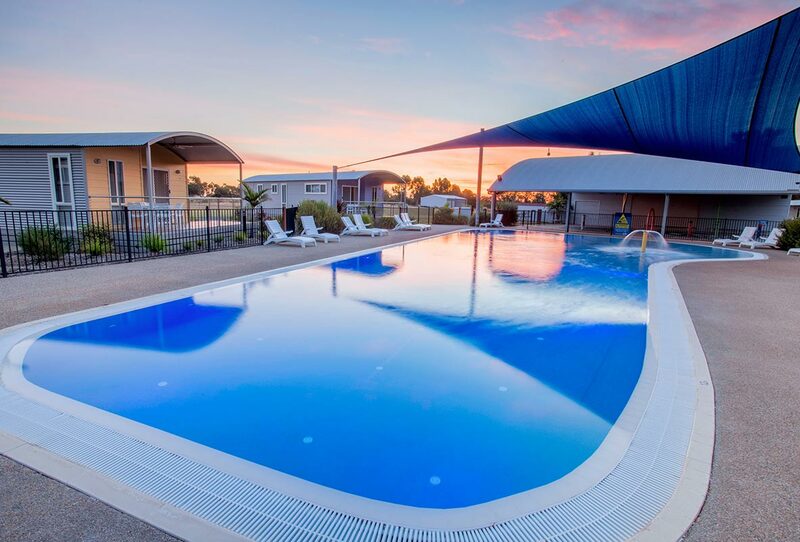 You can be confident that our pools and spas are among the best in Melbourne.